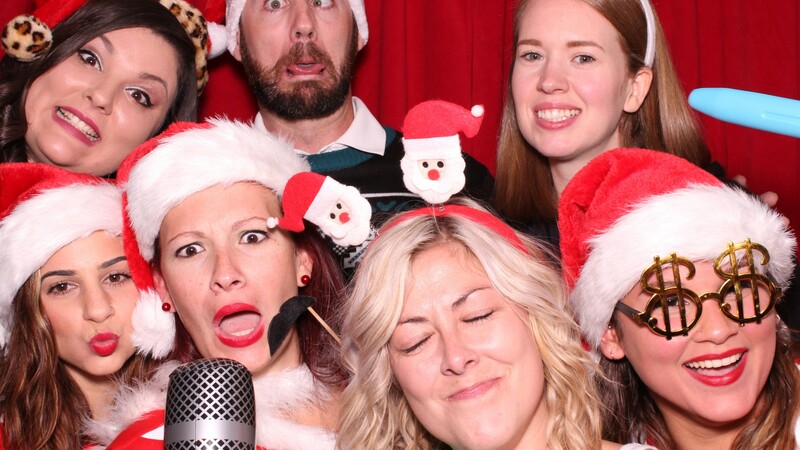 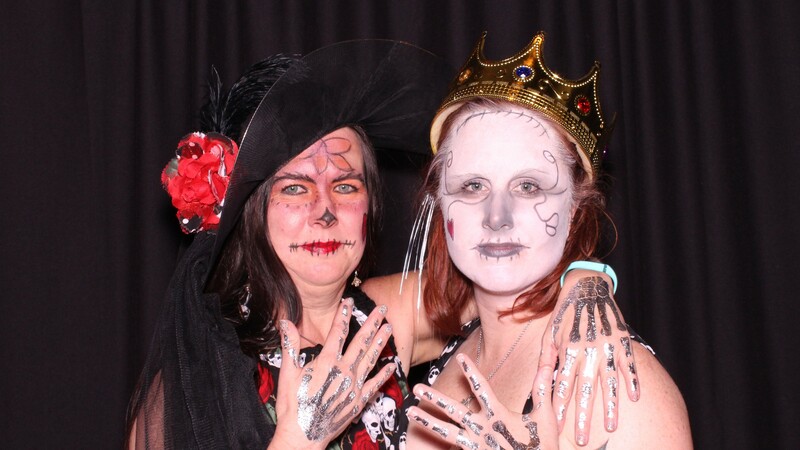 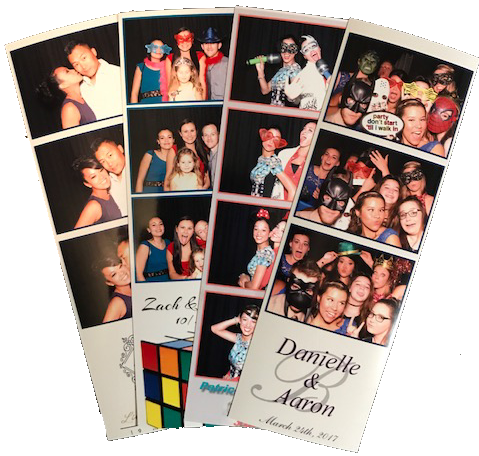 Home – Rent a Photo Booth for Your Next Event! 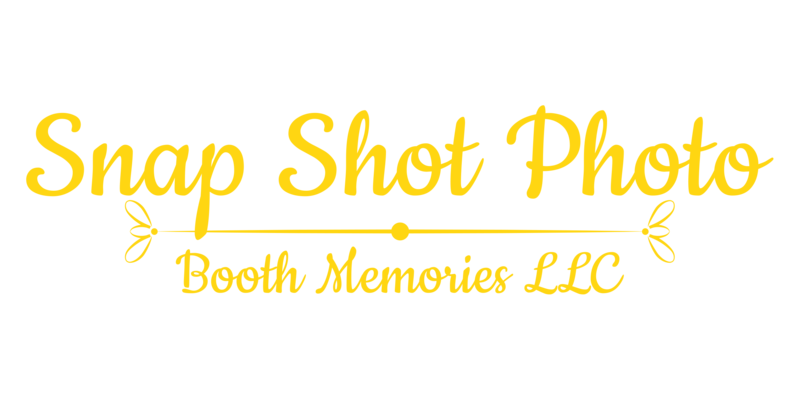 Welcome To Snap Shot Photo Booth Memories! 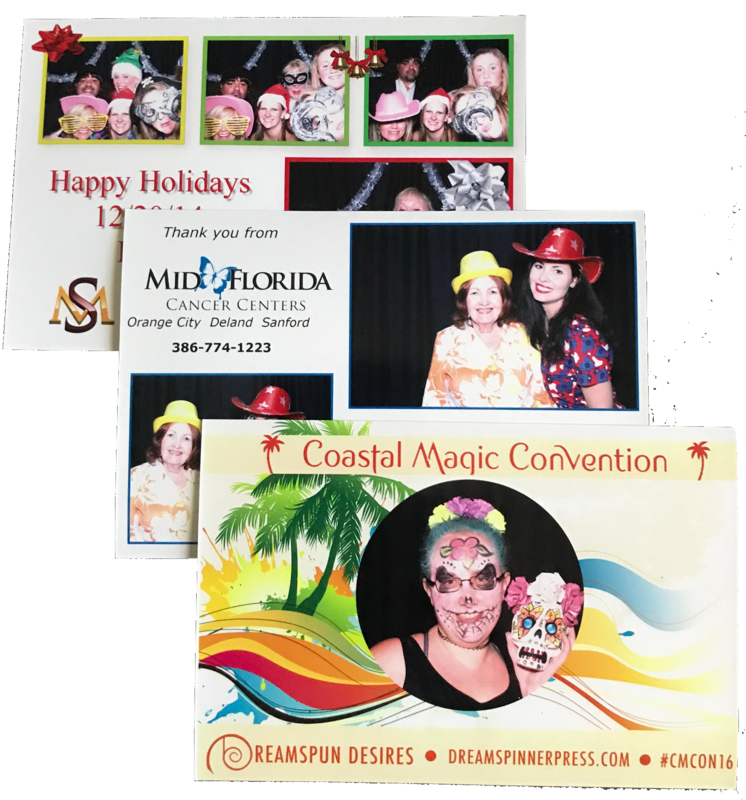 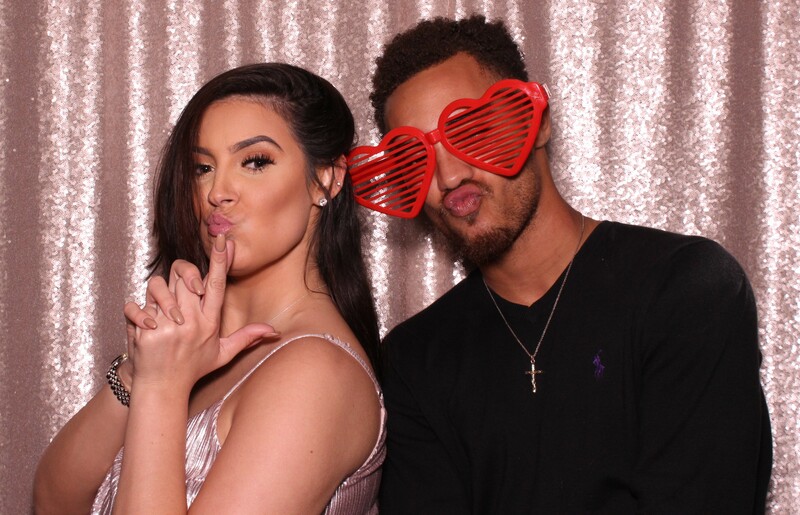 Our mission is to provide our Florida and Tennessee clients and their guests with a professional and highly entertaining photo booth experience that they will be able to walk away with and rave about long after the event is over. 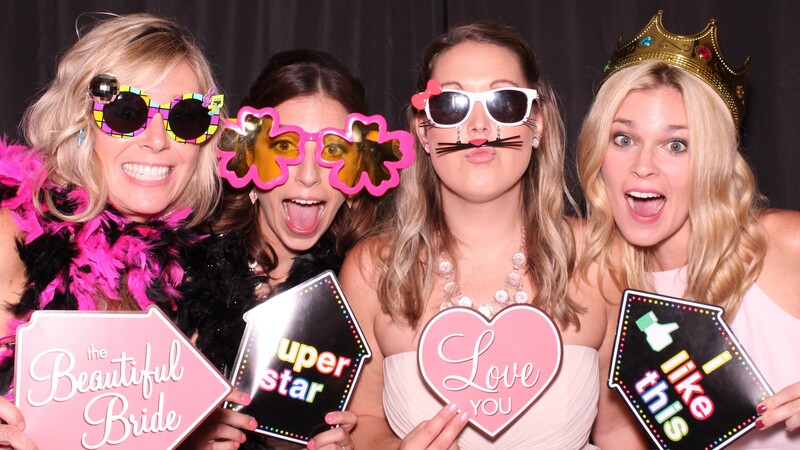 We feel that our photo booth experience should reflect the elegant and fun atmosphere that you’ve worked so hard to create for your guests or clients. 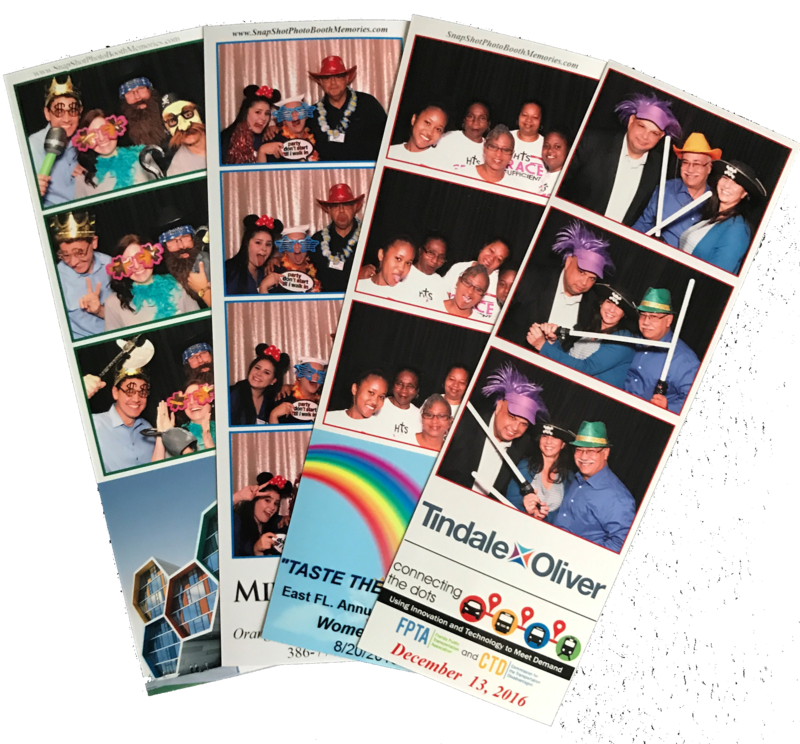 We have a host of options to configure your photo booth rental the way you want it and sophisticated branding possibilities via custom graphics and a dedicated project manager who will help you think of a cool concept or theme and props to match. 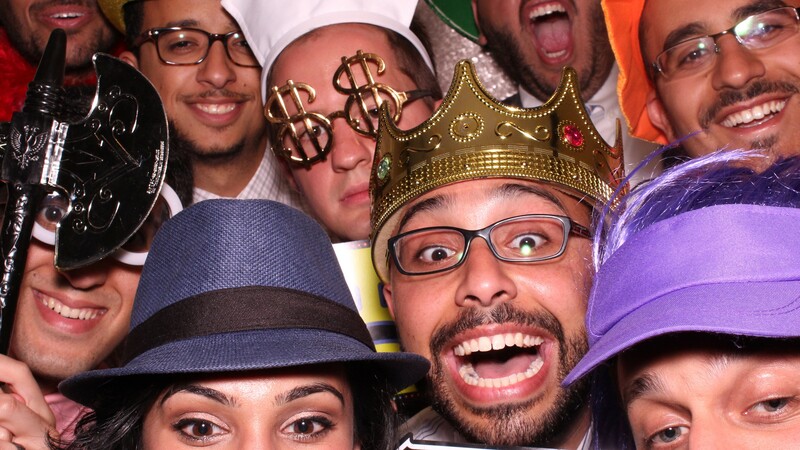 All to make the experience something that you and your guests will remember forever. 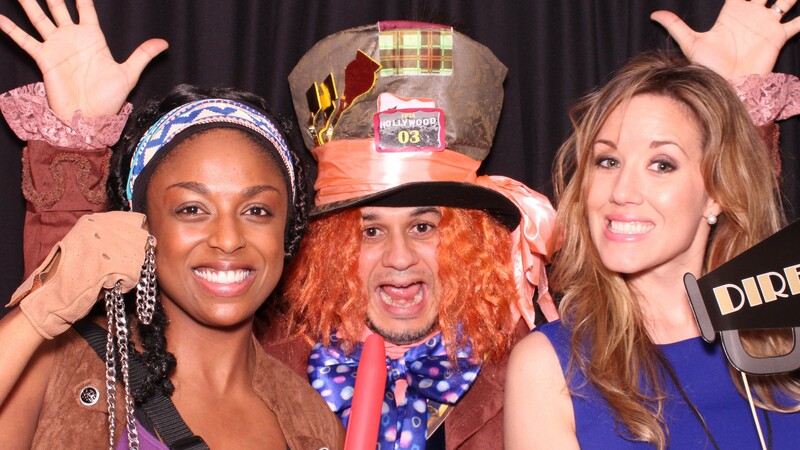 Let our professionalism and knack for fun be a part of your next event giving you one less detail to worry about.